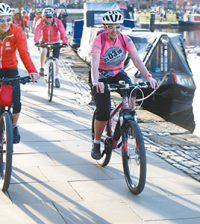 Kate Samways is a little bit famous in the cycling world – her family bike shop, Samways Cycles in Derby, was at the centre of the cycling community for over 80 years. 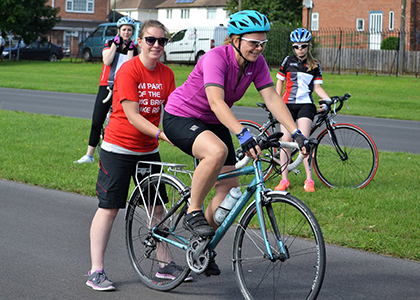 Sadly the shop closed this year, but the good news is that all those years of knowledge and experience are not going to waste, because Kate is focussing her skills on cycling events and training for women! 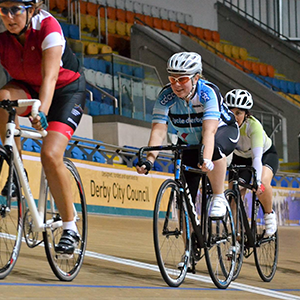 If you have been inspired to ride in the velodrome following the British successes in Rio, then a beginners session with Samways is for you. 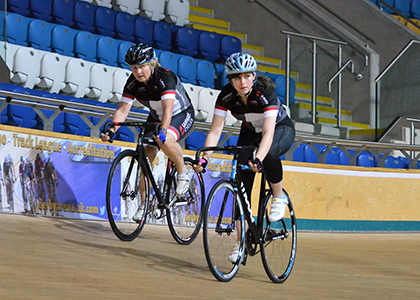 The sessions are exhilarating and fun with Samways strong community of women creating the perfect environment to learn to ride the track. 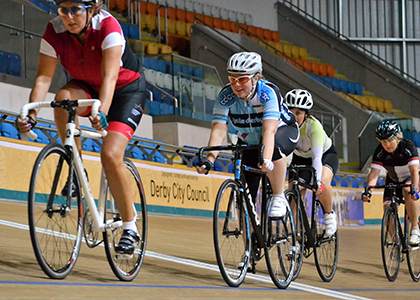 Great coaches and experienced ride leaders will help you develop your skills over an hour of track time, plus there’s an informative and inspiring briefing from the British Cycling accredited Coaches. 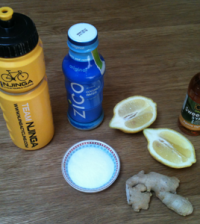 If the track is not your thing, then Kate also organises road cycling skills courses and led rides and is planning to grow all these different aspects over the next few months. 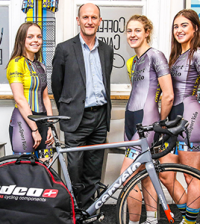 Includes the hire of bikes, shoes, helmets and mitts.